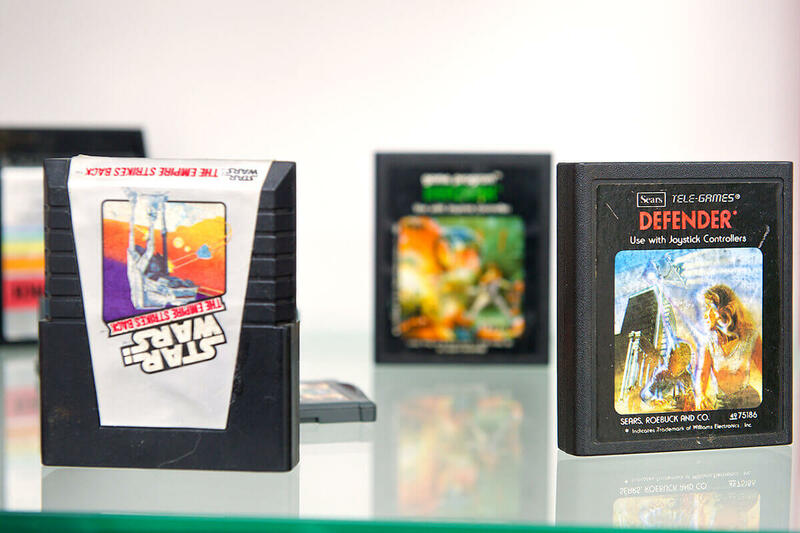 We know many of you are into retrogaming, also known as classic gaming or old school gaming. Retrogaming fans play or collect older personal computers, consoles and arcade video games, usually based on systems that are obsolete or discontinued. Fancy an evening of retrogaming? We’re planning to have retrogaming nights at The Lounge – everything from Pac Man to Xbox One. You can come along, reminisce over coffee and play your old favourites on a massive 80” screen! Bring your friends and have some retro fun! Contact us, now, and let’s talk retrogaming. We’ll take care of everything. Or fill in our online Retrogaming Booking Form. Vintage retrogaming: games played on the original hardware. Retrogaming emulation: newer systems, simulating old gaming systems. Ported retrogaming: games played on modern hardware, via ports or compilations.